Can you remember the last time when you truly felt amazing; full of energy, you rarely became ill or you never took medications? Wouldn’t it be great if you could feel like that again, or at least somewhere towards that? 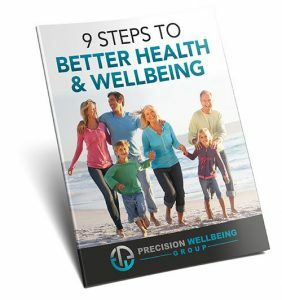 Do You Feel Your Health Could Be So Much Better? If you’re on this page, the chances are you have some health issues that you’d like to improve. These issues could range from digestive discomfort right through to type 2 diabetes. Quite often many of our clients tell us that for ages they didn’t feel quite right but they just thought it was normal or “it was a part of getting older”, but many times these symptoms were actually their bodies telling them that something is wrong. Maybe for you, it’s that you feel low on energy all the time, or perhaps you have a sense of anxiety where before you used to be fine, or maybe you keep getting headaches despite being checked and told that you’re fine. Whatever it is you know your body well enough to know if there’s something not quite right. What Is A Chronic Health Problem? We would describe most people who come to see us as having some form of chronic health problems, whether they are minor and don’t affect day to day living, or severe and seriously affect their quality of life. A chronic health problem is simply the presence of symptoms that have been ongoing for months and as mentioned above they can be minor or severe. Some examples of minor chronic problems could include, dry skin, low energy or bloating. However, if these symptoms develop they can become significant for some people. For example the dry skin could become eczema or dermatitis or the bloating could become significant enough to cause pain. More significant chronic health problems tend to come with a diagnosis since many people will have seen their GP about the problem previously. 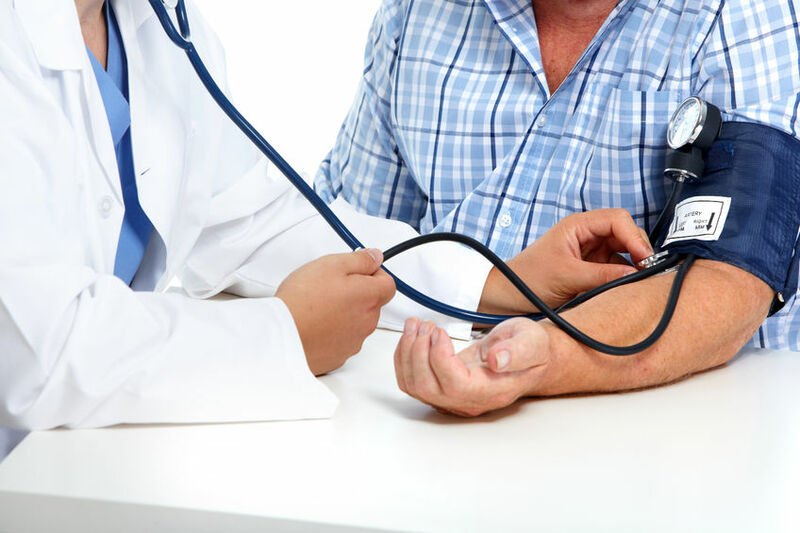 Examples of serious chronic health problems include, type 2 diabetes, high cholesterol, high blood pressure, irritable bowel syndrome or rheumatoid arthritis. We believe that in order to treat someone we need to get to the root cause of the problem. What we mean by this is that the problem you’re coming in for may be a result of an issue somewhere else. For example, you may be suffering from chronic headaches but you may not have realised that it is because of constipation, or perhaps a reaction to a certain neurotoxic chemical in your diet such as monosodium glutamate (a flavour enhancer used in Chinese cooking). Our approach is very different to what you might be used to from your GP. Firstly we take the time to thoroughly go through your lifestyle, diet and many other factors in your life to build up a picture of you. Once we have an idea of what’s going on we will often get you to modify some aspect of your nutrition, or lifestyle in order for you to start seeing changes. We also have the ability to send you for very specific and insightful diagnostic testing which could help us build up a more complete picture of your situation. Our available therapies most suitable for you include dietetics, naturopathy or functional medicine. To decide which therapy might be the most suitable for you we recommend booking one of our free 30 minute consultations where you can sit with one of our practitioners and discuss your goals and ask any questions you might have. If what we’ve mentioned above sounds like something you might need then fill out the form below to arrange a free 30 minute consultation where you can find out the best treatment approach for you.